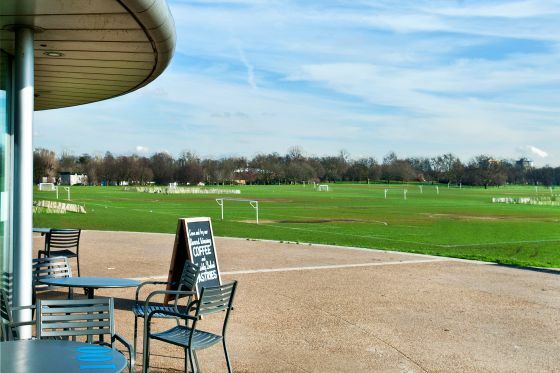 Experience the stunning surrounding from the terrace of the Hub Cafe which has 360-degree panoramic views of The Regent's Park. 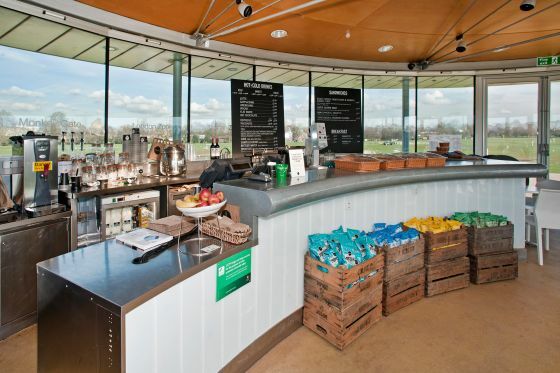 The Hub Cafe offers a selection of teas and coffees, sandwiches, salads, cakes and fruit juices. 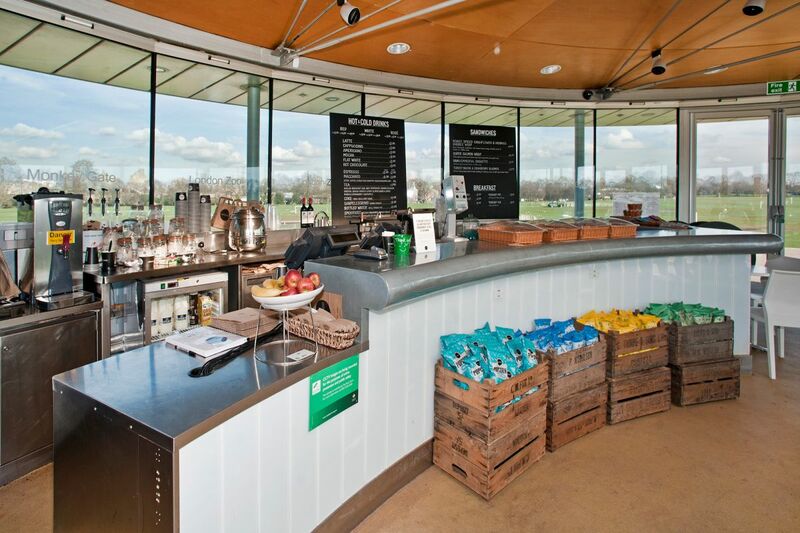 It is located on the first floor of The Hub. 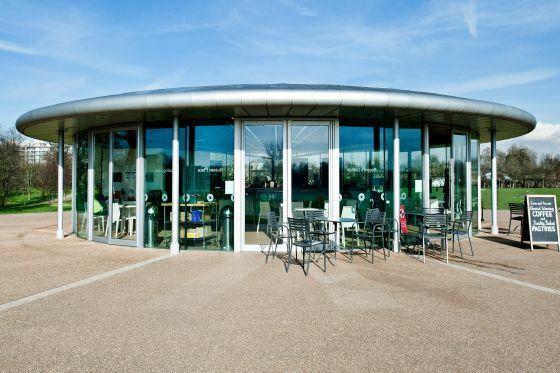 The cafe can be hired for parties, weddings and sports events. 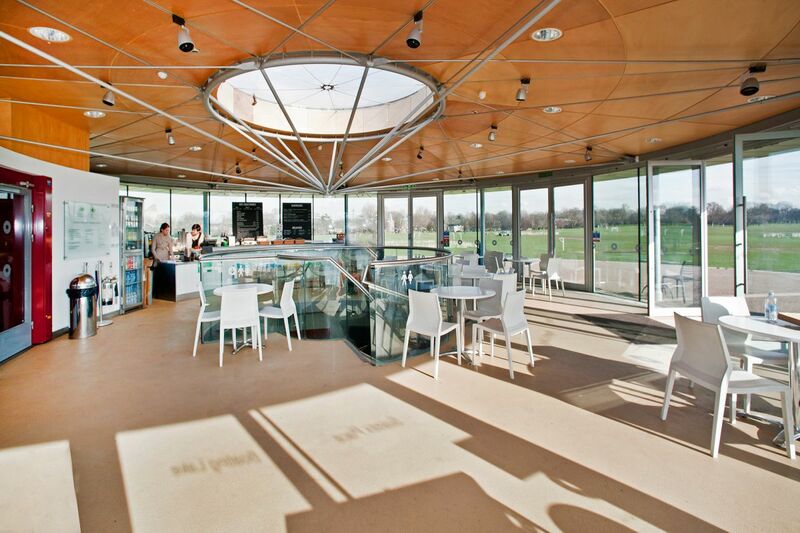 See Venue Hire and Corporate Events at The Hub for more information. 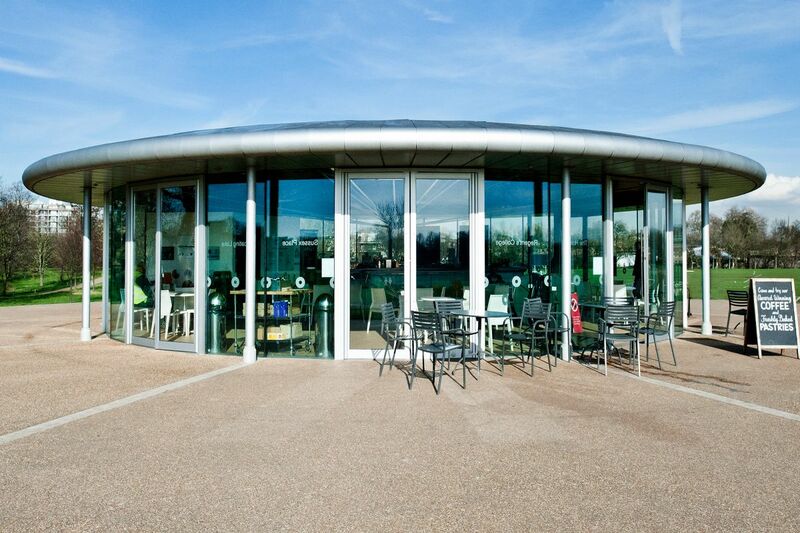 The Hub Cafe is open daily, except over the Christmas and New Year holidays, from 9:00 am (Monday's from 10:30 am). In winter the cafe closes at 4:00 pm. In summer, closing times vary, the latest being 8:00 pm between May and August.